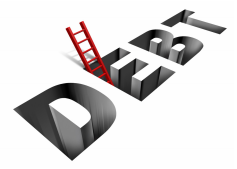 Debt relief is a learning process for both creditors and debtors. The original aspiration of HIPCs, a permanent exit of debt trap by recipient countries, was ambitious. 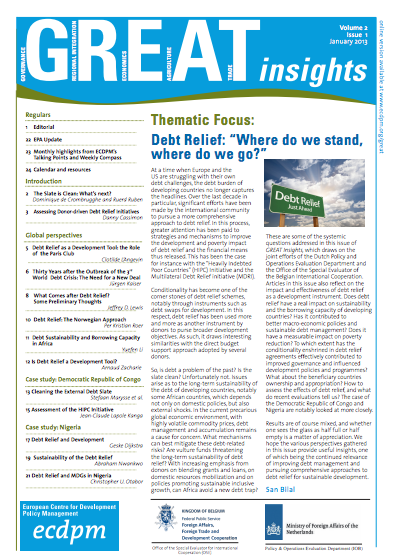 Debt sustainability, however, can be transient and maintaining it is not easy. Domestic policies have an important role. Nevertheless, external factors can also have important positive or negative impact on debt sustainability. For instance, as the world enters the fifth year of the global financial crisis, the efforts made by developing countries to mitigate the negative impact of the crisis have consequently diminished the policy and fiscal buffers they have to shield their domestic economies from further external shocks. However, the recovery from the global financial and economic crisis has yet to be secured. Global economic growth is decelerating and significant uncertainties and downside risks remain, which are associated with lagging job growth in advanced economies, persisting debt difficulties in the euro zone and the imminent debt ceiling limit negations the United States, to name a few. Developing countries are becoming increasingly vulnerable to external shocks. Now the slowing global growth and demand have reduced export revenues of developing countries. The uncertainties associated with these looming global problems have dampened investment. In addition, the uncertain global economic outlook is likely to continue to affect aid budgets, thus raising concerns about the predictability of planned aid in the years to come. ODA, excluding debt relief, declined for the first time in more than a decade, reflecting the impact of the global recession on donor aid budgets. 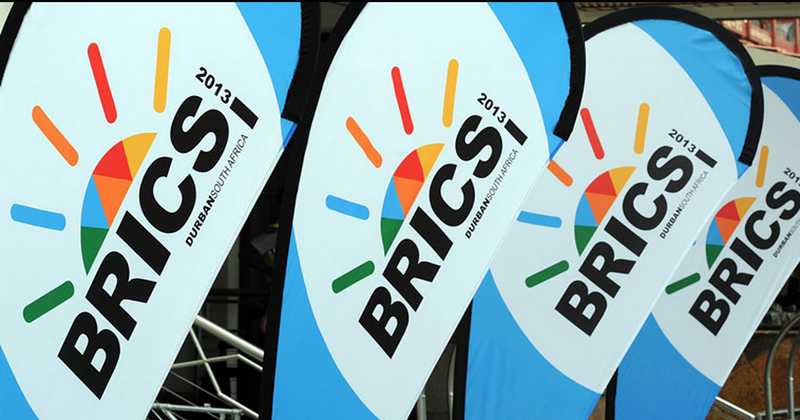 Thus far developing countries as a group have appeared to be resilient to the negative effects of the crisis, owing to their good policies and strong growth in the past decade. However, further worsening of the world economy could prove to be devastating to debt sustainability of developing countries. As a matter of fact, some post completion point countries of the HIPC initiative have suffered from debt distress again. In 2012 of the 34 countries that have reached the completion point under the HIPC Initiative, 7 are classified as being at high risk of debt distress, 12 are classified as being at moderate risk, and 13 as low risk. The countries that have yet to reach the decision point under the Initiative face fragile political situations and their progress towards the decision point is uncertain. As the HIPC Initiative winds down, solutions to addressing persisting debt problems of developing countries post-HIPC Initiative should be explored. Solutions should not be restricted to countries that have benefited from the HIPC Initiative but should also be considered for countries that have not benefited from such assistance. Ideally, solutions to these problems would arise in a transparent and speedy manner but this has generally not been the case. This situation calls for deeper solutions to be found at the international level to effectively remedy future debt sustainability problems. Promoting economic growth is essential to maintain debt sustainability, which requires country specific strategies and policies. 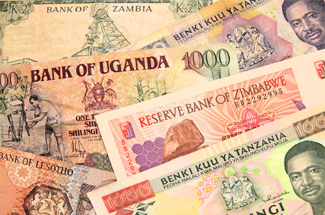 Financing is the life blood of economic growth. African countries, in particular, have huge infrastructure deficit, which requires to be redressed to support long term economic growth. The current policy framework relating to borrowing by these countries seems unduly restrictive. Consideration should be given to both the quantity of the borrowing as well as its quality, meaning impact on GDP growth. Greater flexibility is needed in this aspect. To maintain debt sustainability, there should be clearly spelt out responsibilities of lenders and borrowers including the required procedures and institutions. Responsible sovereign borrowing and lending to sovereigns is of great importance to debt crisis prevention and debt sustainability. This is the reason for UNCTAD initiative on the formulation of a set of Principles on Responsible Sovereign Lending and Borrowing, which have already enjoyed official support from 13 countries and have been discussed with more than 70 countries at regional consultation meetings. The global financial crisis and Euro zone debt crisis have revived the global dialogue on creation of a sovereign debt restructuring mechanism. Calls to consider more structured approaches to resolving debt problems have reemerged and have been repeatedly underlined in recent General Assembly resolutions on external debt. The lack of an established procedure and a clear set of rules for dealing with sovereign insolvencies often results in costly and lengthy debt renegotiations which, in some cases, do not even restore debt sustainability. These difficulties are not a recent phenomenon that countries are just now beginning to encounter. These inefficiencies were at the root of the original proposals supporting the creation of a mechanism for restructuring sovereign debt. The United Nations Conference on Trade and Development (UNCTAD) took the lead to organize a special event during the sixty-seventh session of the General Assembly to discuss the desirability and feasibility of formulating of sovereign debt restructuring and debt crisis resolution mechanism. Many participants agreed that this topic should be at the center of the debate on the reform of the international financial architecture. Many consider the United Nations as the ideal forum for this discussion.